New Brunswick is one of Canada’s northeastern Maritime provinces. This stream allows the NBPNP to use the federal Express Entry immigration selection system to meet New Brunswick’s specific labour market and demographic needs. This stream operates under an 'Expression of Interest' model. Learn more about the eligibility requirements of the NBPNP Express Entry Labour Market Stream. Learn more about the eligibility requirements of the NBPNP Skilled Workers with Employer Support Stream. New Brunswick accepts applications under this category from individuals who have graduated from a recognized academic institution in New Brunswick, and have started or acquired a business in the province. Learn more about the eligibility requirements of the NBPNP Post-Graduate Entrepreneurial Stream. Learn more about the eligibility requirements of the NBPNP Entrepreneurial Stream. NOTE: This program closed permanently on February 16, 2018. Learn more about the eligibility requirements of the NBPNP Skilled Workers with Family Support Stream. New Brunswick is one of four participating Atlantic provinces working with the Government of Canada to recruit foreign workers to meet labour market shortages in Atlantic Canada. 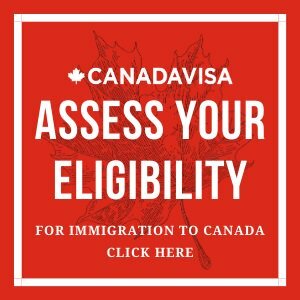 Foreign nationals interested in participating in the Atlantic Immigration Pilot Program may be residing abroad or on temporary status in Canada at the time of applying. 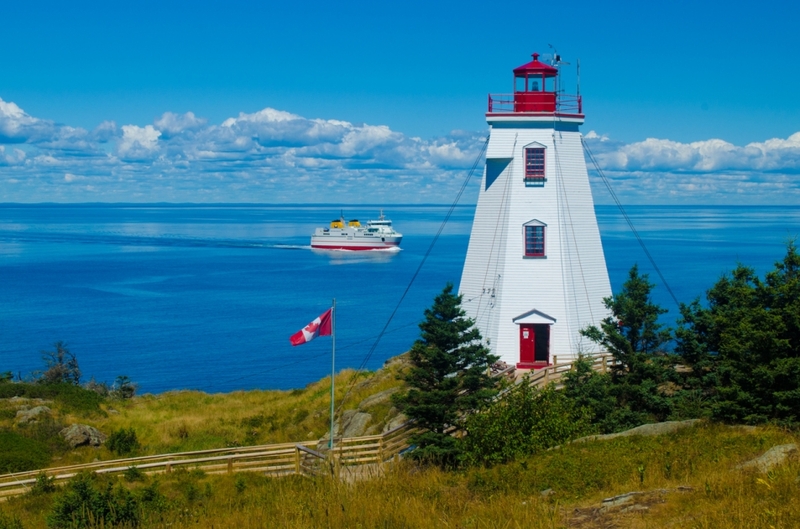 Learn more about Atlantic Immigration Pilot Program employer designation in New Brunswick.